Mortgage brokers continued to push the federal government and the opposistion for more concessions following their successful lobbying against a banking royal commission reform. 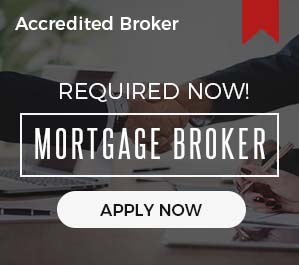 Mark Haron, chief executive of mortgage broking aggreator Connective Group, said the industry was still lobbying against proposals that might undermine the economics of the industry. “It seems only the wealthy can get financial advice these days and we didn’t want to see the same thing happen to mortgage brokers,” Mr Haron said. Ms Mitchell said she understood the 1.1 per cent upfront commission structure was a “marker” or starting point for negotiation. She did not believe that the figure was appropriate compensation for a lifetime of trailing commissions. The mortgage broking industry was on tenterhooks following a well signalled recommendation from Commissioner Hayne to ban payments from banks to brokers. 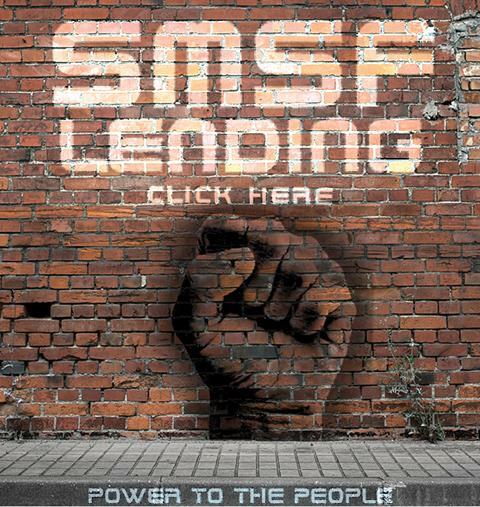 Australia’s 16,000 mortgage brokers mobilised and campaigned against the recommendation scoring a significant win when both the opposition and federal government declined to implment the recommendation. Mortgage Choice shareholders have had thier hearts in their throats at times as the share price collpased from a 52-week high of $2.04 to a low of 69¢ in the aftermath of Commissioner Hayne’s final report. Video Player is loading. Mortgage Choice’s Susan Mitchell, Connective Group’s Mark Haron, CoreLogic’s Lisa Claes and Lendi’s David Hyman weigh in on what the Hayne commission means for the future of mortgage broking, at the AFR Banking Summit. Ms Mitchell said during the commission hearings there was a bottleneck in approvals that meant applications were delayed by up to four times because employees were scared. “Nobody wants their name in the paper in the middle of a royal commission” Ms Mitchell said. “About a year ago it would have taken you a week to go through the application process, that’s about two weeks today. But in the middle it was taking about three or four weeks. “We had about 20 and 25 per cent net reduction in borrowing capacity,” Mr Hyman said. Ms Mitchell said she believed the change was for the better. Lisa Claes, CEO of propety data company Corelogic, said that notwithstanding any further deterioration in lending to home buyers the property market was in for soft landing. “The decline will progressively soften, hitting the bottom of the trough in April 2020, we are then going to swim along the trough in 2021 before coming up for air,” Ms Claes said.